A poem for Mothers' Day. As they nourish and cleanse. With wet and gentle kisses. Carries us through the night. Bringing us to where the sun returns. In the light and delight of love. An artist and poet living in the Costalegre of Mexico, Russell Rosander is also a co-founder of the Bar None Group. Russell hosts weekly readings and discussions on poetry, art, music and literature...but mostly poetry at Chynna's Backstage Bar in Barra de Navidad, Mexico. Drop by any Sunday afternoon to participate and quench your thirst for the arts with an amazing cocktail by Chynna Chilton herself. 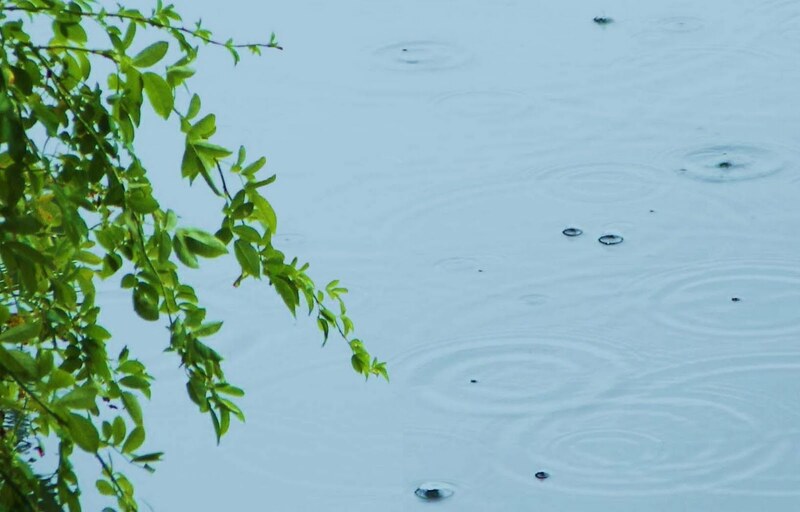 You can find more of Russell's writing at Russell Rosander Short Stories where The Embrace of Warm and Gentle Rain first appeared.